In May 2016, our daughter was blessed with the greatest gift, the gift of life. After years of hospitals and doctors treating her CKD, the gift of the kidney transplant allowed our child to start be a child at age 8. Our family became heavily involved with Donate Life Texas. The 2nd Chance Run Houston was the first run on what would become the road to something bigger. 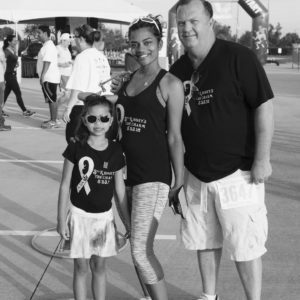 It was a chance to accomplish something that had been out of reach before due to the demands of care taking for our girl – a chance to complete the Run Disney race. Disneyland held a special place for our family after losing my father (grandpa) in 2016 and my soul sister (aunt) in 2015, Disneyland was the final family vacation in August 2015. I set out to run Disneyland half marathon and raise money for Donate Life Texas/ LifeGift, so more families and caregivers could reclaim their lives and dreams. 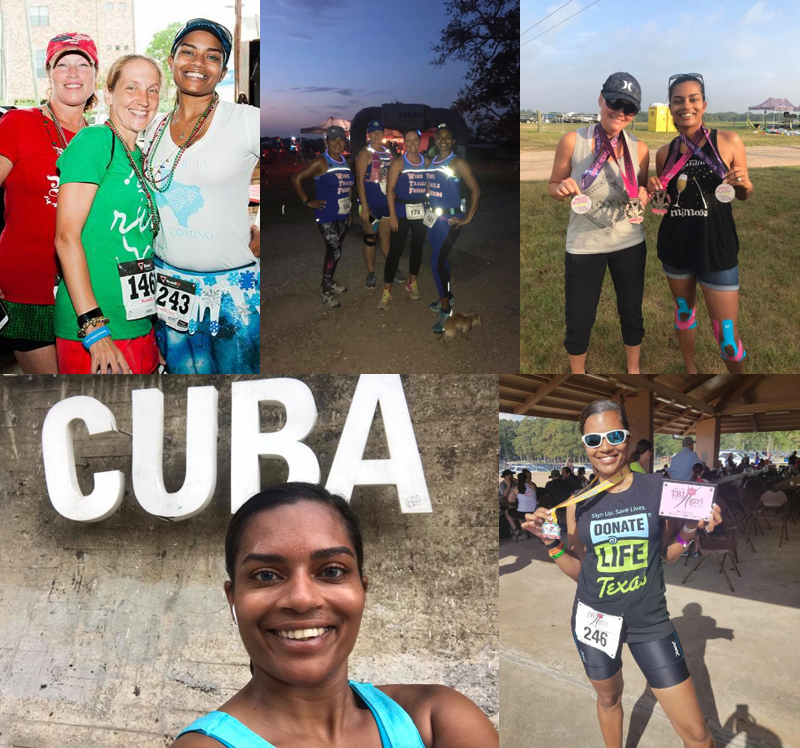 I’ve now trained 6 months, in 5 countries as we’ve traveled, met wonderful new friends and headed a run team to support Donate Life. After all of the training and all of the money raised and we got into the home stretch ready to leave, then Hurricane Harvey hit Houston. We stopped training to help volunteer for our city during its time of need. During a break in the storm our family was able to evacuate to Austin to make our way to Anaheim for the race. Now, we are here and this Labor Day weekend, I’ll complete the first run goal I’ve set before myself. And from there, I’ve set even higher goals for the future like the Houston half marathon. Our Friends and Family have Donated and supported my running. When I cross the finish line this Sunday, we have raised $2500 for the organization that saved the life of my child and in the remembrance of those who we have lost, including her organ donor.